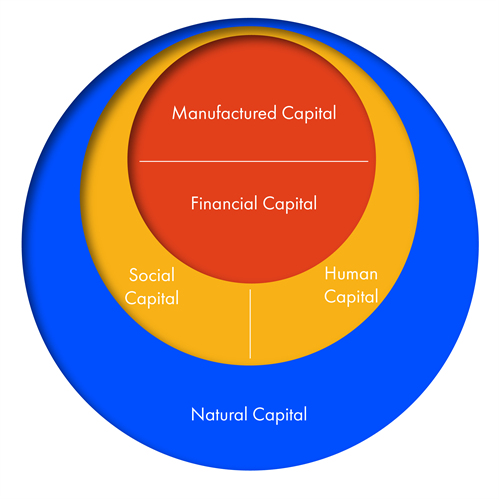 For a company to grow, it should analyse the different forms of capital investment projects and choose to invest in a profitable one. The difference between a stagnating and developing company lies in the strategies each takes to boost operations. For it to develop, the team leaders should conduct comprehensive research and come up with new products as they think about improving the already existing services and products. The company has to discover some of the ways that can increase efficiency in operations for it to progress. Entrepreneurs running small and big companies should establish a development and research department. It should include a committee of executives from finance, marketing as well as technology. This team should generate ideas that can improve the organization as well as boost the services and products offered by the company. Well-managed companies come with good proposals that add value to the firm and the entire economy. Every company should set aside a budget for development and research. Here are the forms of capital budgeting projects that companies should consider. 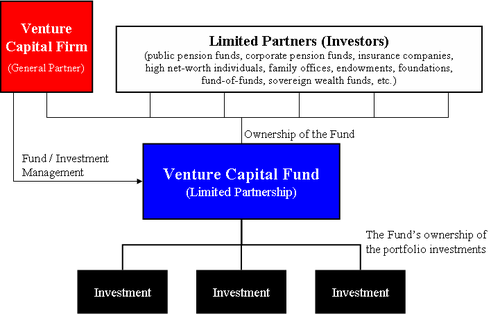 A company can expand from a new capital investment project. The company can focus on either expanding a new product line or getting a new product market which is referred to as the target market. Including a new product in a company can transform the nature of the business and increase profits. The project should first receive approval by the company’s board of directors. The project also needs a detailed financial analysis to determine its impact on the company. For instance, a company that specializes in medical equipment can consider adding a new medical device to increase efficiency. The new device could also reach out to a new target market that the company has not had before. With time, equipment in a company become old and function less effectively. Every company needs a replacement project to eliminate some of the worn out equipment. They should set up a budget to get new equipment which is designed to perform the same tasks as the old ones but more efficiently. This is one of the simplest capital budgeting projects that a company should evaluate. It is easy to estimate the amount of money needed for the replacement project to continue with normal operations. Since the business owner is familiar with the equipment, a replacement project is easier to implement compared to the other types. This capital project can help a company save a lot of money during a recession. A business may need to replace some of the projects with others to try and reduce the costs. For instance, a company can consider substituting obsolete equipment for a modern piece that can boost operations. Before this project is approved, the company has to do a detailed financial analysis in regards to cash flows to determine if replacing obsolete equipment with new ones will help them save money.